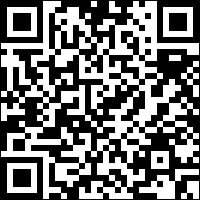 A few years ago, I was attending a lecture by a friend about visual expression, decoration and aspects related to architecture.At that point he ended his intervention, in front of his students saying “Whatever you do, do with class and personality.”This is the application that I leave for Android. 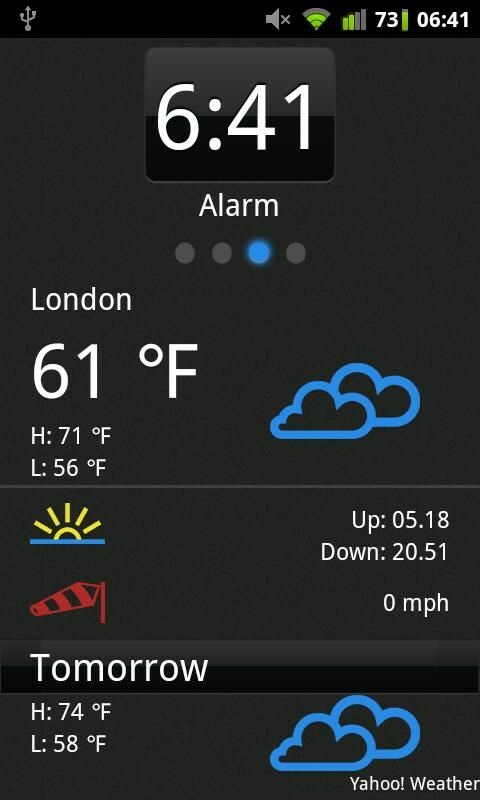 Who designed this application took such care, present an application with class and personality. 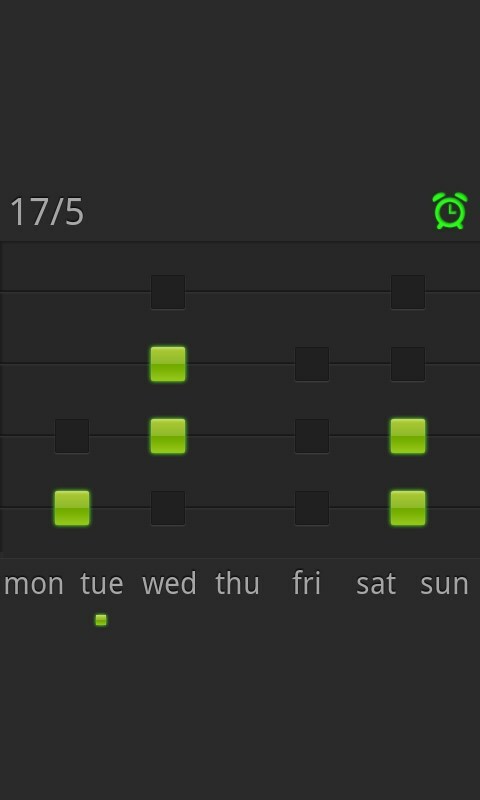 Kaloer Clock is a useful night watch for Android. 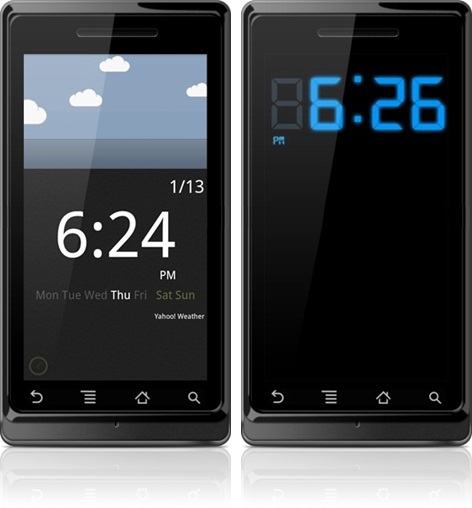 Its structure, which takes advantage of the generous screens of smartphones, features an elegant clock that can put in a highlight of your room to give you all the information you need. 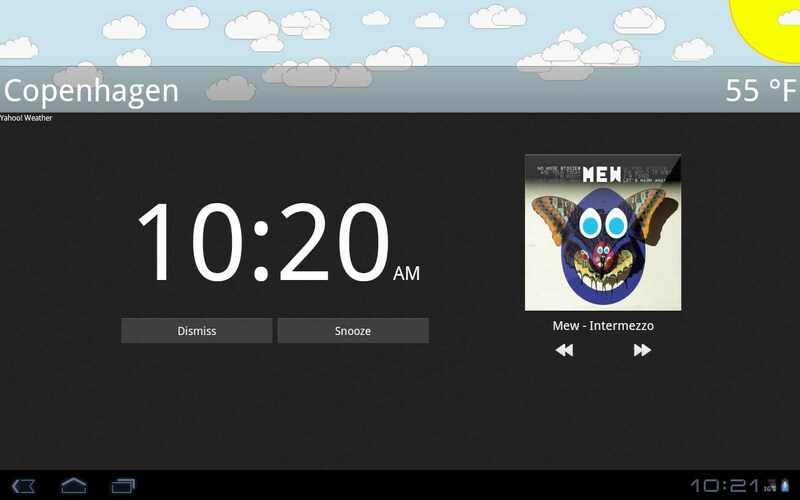 You can wake it up to the sound of your playlist that will wake you up gently … or with a great pedal !!! 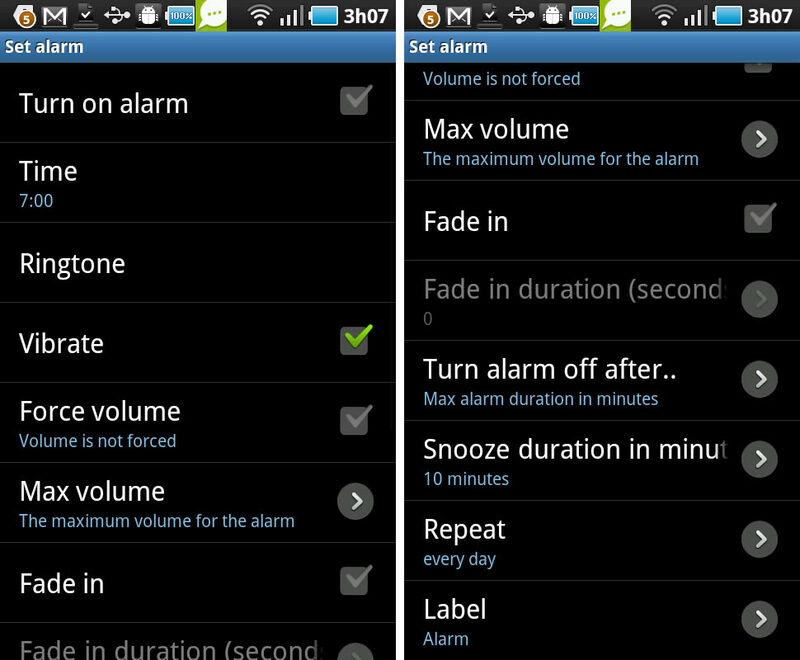 The wake-up function features an advanced alarm clock model, highly configurable but easy to understand. 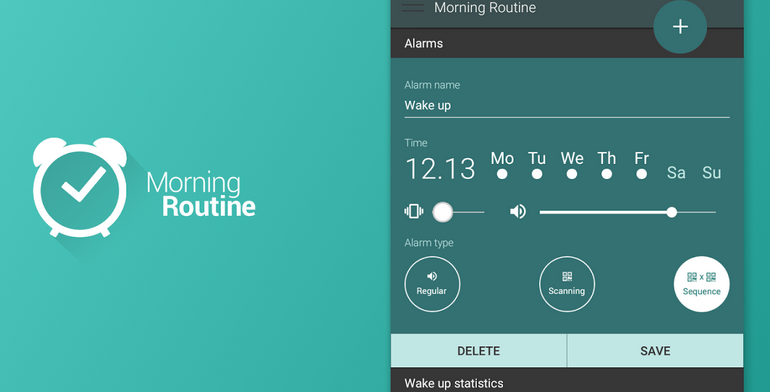 The set, clock and alarm clock, form an elegant and useful application. 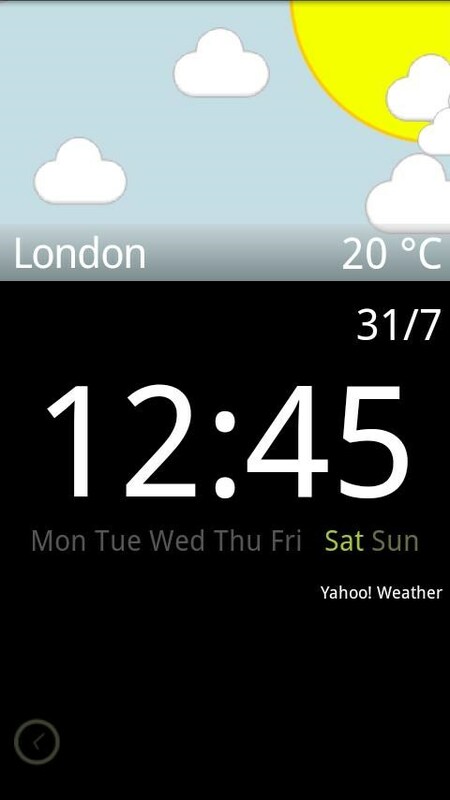 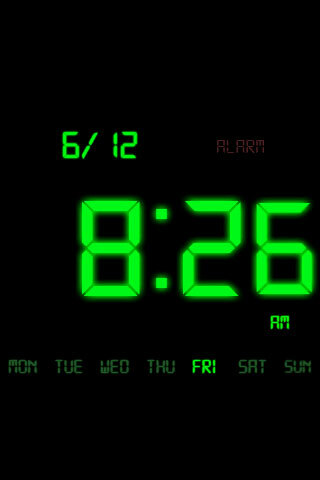 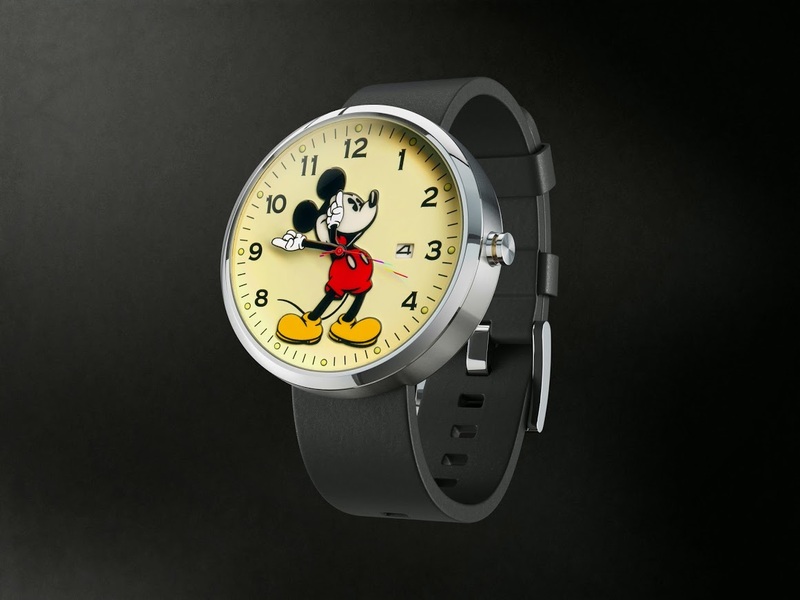 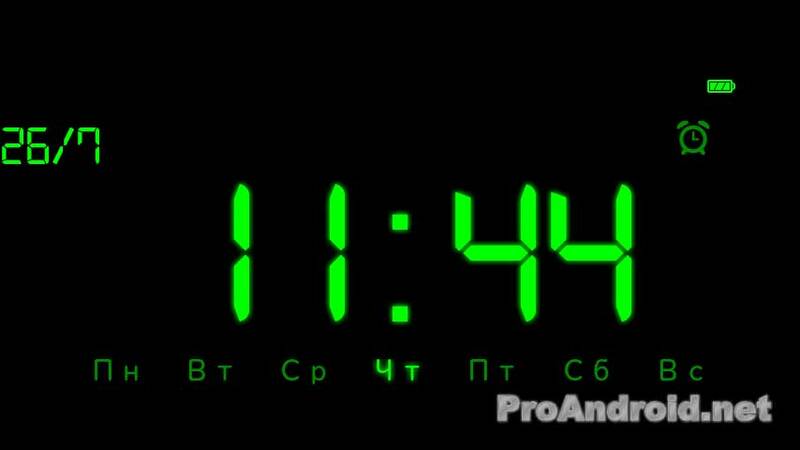 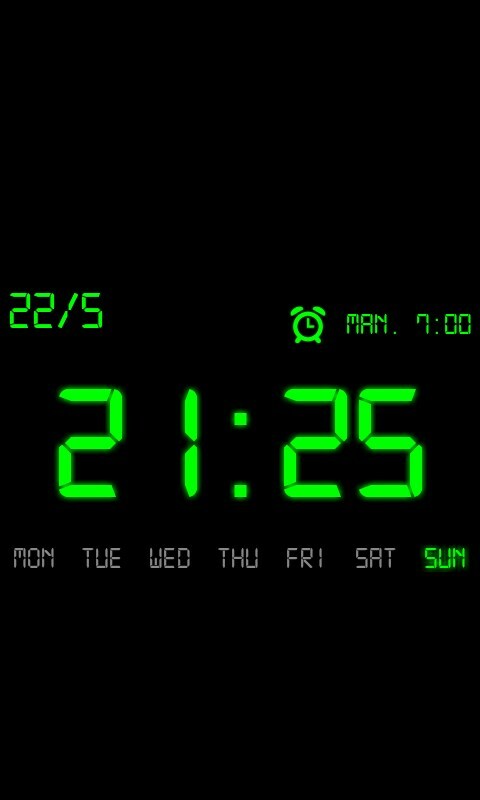 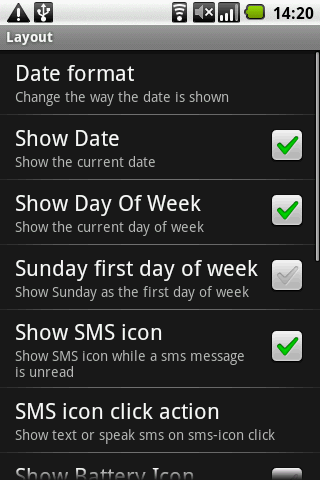 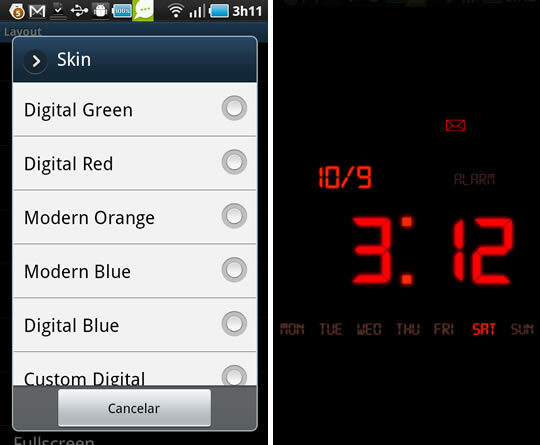 Kaloer Clock has lots of “customizable” functions and is free for users on Android’s Matket.